Few birds can rival the humble mallard for cultural ubiquity. Ask the average person to think of a duck, and chances are they’ll have in their mind the image of a mallard–or perhaps the all-white domestic duck, which is simply a domestic breed of mallard. In fact, all domestic duck breeds but one (the Muscovy Duck) derive from the mallard, and its importance to humans is difficult to overstate. 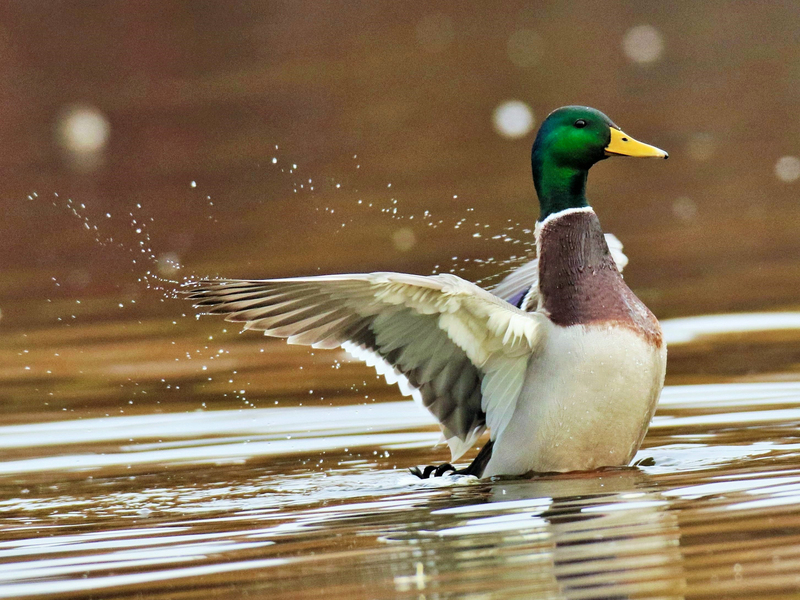 Mallards are a cosmopolitan species, found naturally in North America, Europe, Africa and Asia, and raised domestically nearly everywhere north of Antarctica. The mallard’s wide distribution and close genetic relationship to other species of duck have made it a curious kind of invasive species in some areas. Instead of out-competing or driving away native species, the mallard hybridizes with them, a phenomenon known as “genetic pollution.” This interspecies hybridization has led to the state of Florida banning the keeping of mallards as pets in order to protect the native Mottled Duck. Despite their propensity for outcrossing, mallards are a native species “in good standing” in North America, where no pond can really be so called without a pair or two. Pro tip: Don’t feed them bread! Processed food is devoid of nutrition and leads to overweight, sickly ducks. Try wilted lettuce or kitchen scraps instead. Compiled by Owen Moorhead. Sources include the Cornell Lab of Ornithology and National Audubon Society. 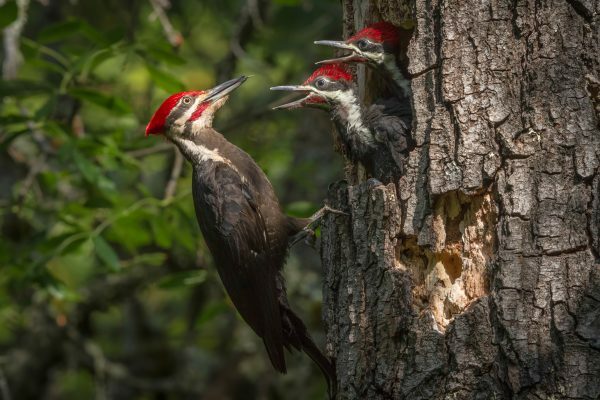 When you support Travis Audubon, you are protecting habitat and educating others about the importance of birds and other wildlife. Donate here!